Sanetax helps Tax Agents in getting new customers who don't want to visit the Tax Agents' office and who don't want to do their own taxes. 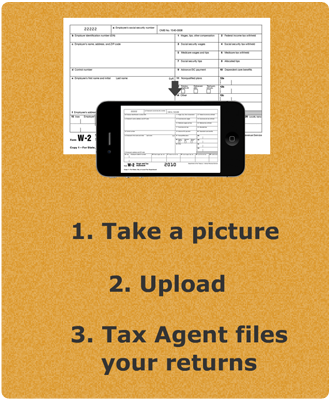 Convenience and time savings for both Tax Agents and customers. 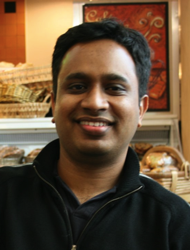 Before starting Sanetax in Nov 2009, Srini used to work in hi-tech/VLSI field. Like many customers, he used to do his own taxes using online software - it was convenient, no driving and had extra hours to spend. After getting married, tax filing became little difficult as he had to deal with multiple states and few other complications. He took the help from a Tax Agent in the hopes of filing the taxes easily; however things became more annoying as he had to visit the Tax Agent multiple times regarding tax documents and paying the fee. He decided to bring the convenience part of taking help from Tax Agents. Sanetax has developed a CRM/Support suit which helps Tax Agents streamline the whole tax preparation process. For the customer side, Sanetax has developed mobile and web apps that can simplify taking help of Tax Agents.